The Exhibition: This is where the continent’s most innovative solutions are showcased for your customers to evaluate, buy and ultimately improve their business. The Keynotes: Get inspired by listening to the masterminds of technology innovations. These headline makers will expose what’s new, what’s hot and what’s next in sustainable solutions. 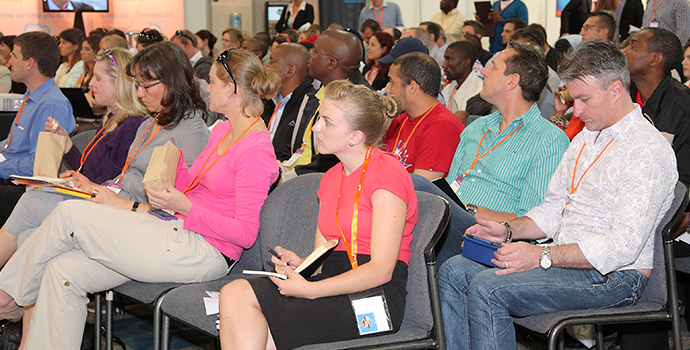 The Conferences: With practicality in mind, VIP conferences and Free conferences have been designed to ensure that the delegates leave with the know-how and understanding to improve their business in 2014.